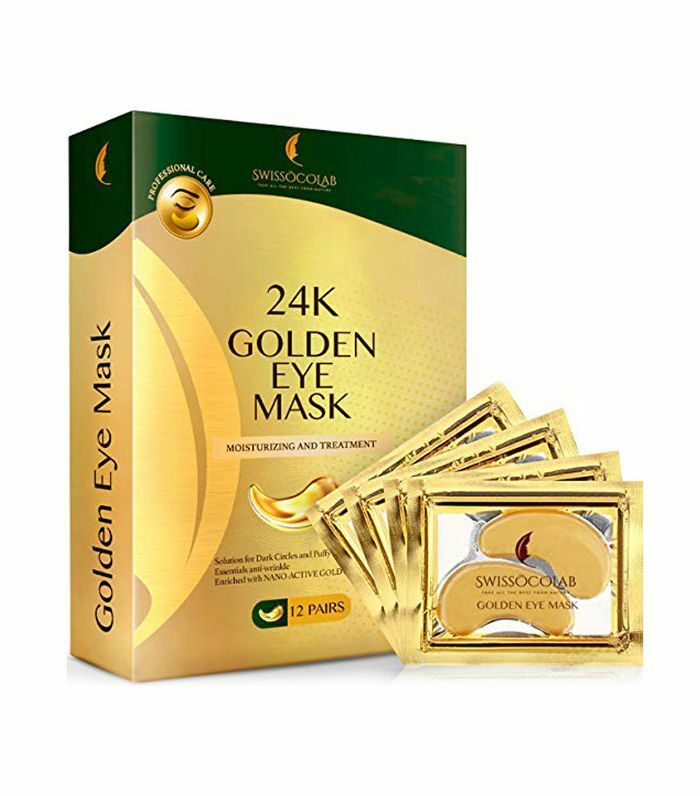 It's expected to give a gift to a loved one for a special occasion. That's why we shower our closest family and friends with things on their birthdays and during the holidays, as well as on anniversaries and after accomplishing personal milestones. Nobody will ever turn down a present because of this common routine, and that's why it can be especially thrilling to turn the whole thing on its head. You don't always have to wait for an occasion to show someone you care—sometimes it can be particularly memorable to receive a present for no good reason at all. 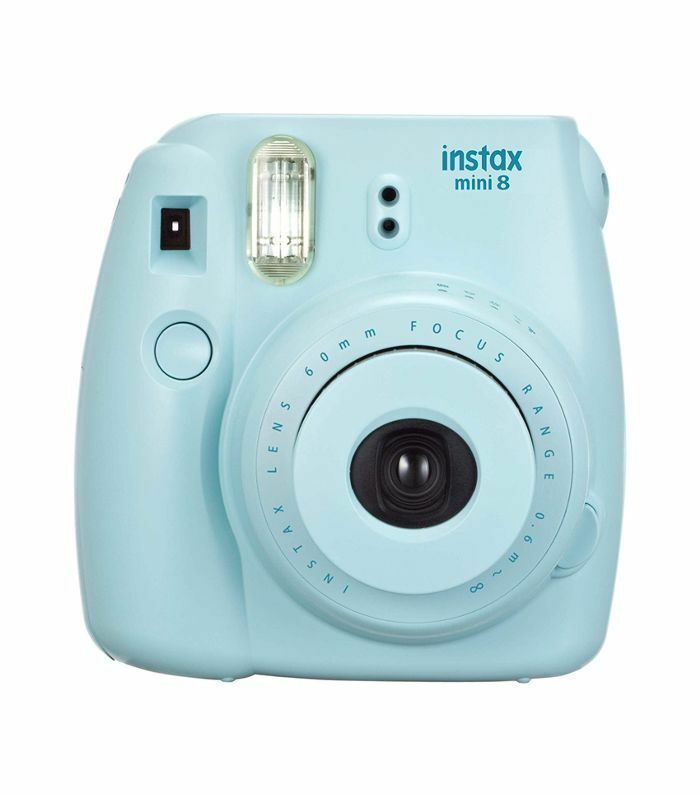 We've rounded up the 15 best gifts to buy on Amazon for all the important people in your life—like a best friend, a co-worker, a parent, or a roommate, for instance—and we hope that it brings some magic to an otherwise ordinary day. Sign the card with "Happy Tuesday! You mean the world to me," or "Congrats, you made it through another Wednesday! Here's something to celebrate," and see what the gesture does to both of your moods. We have a feeling that the two of you will enjoy it. So here's to the special occasion of having an Amazon account, a few addresses, and these 15 ideas. 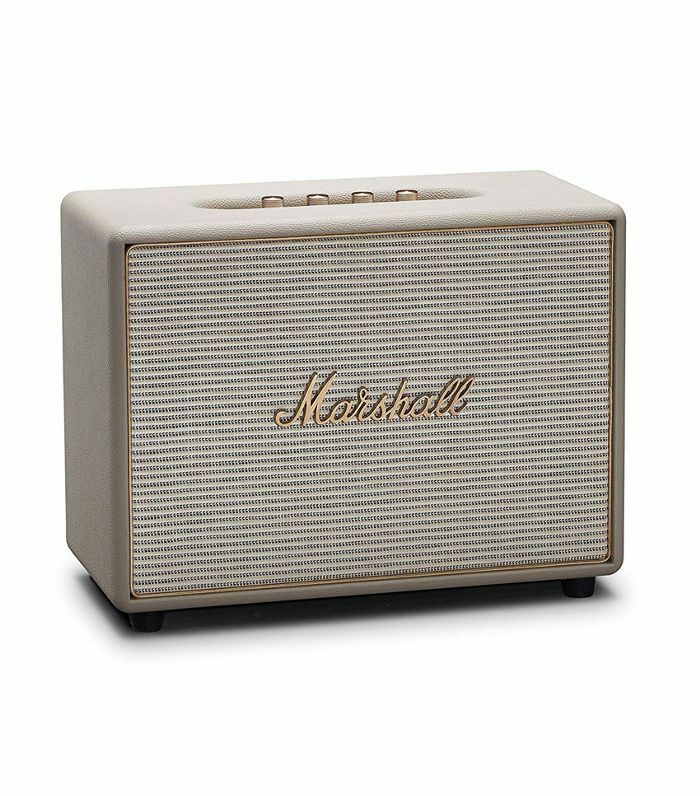 This might just make you everyone's new favorite gift giver. 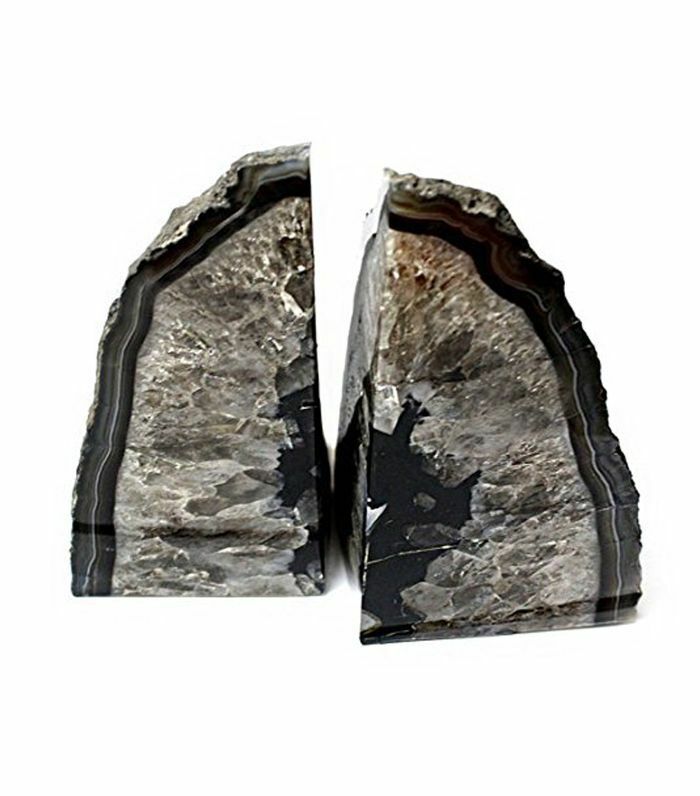 Wrap up these eye-catching bookends for your desk buddy so that she can stylishly display her favorite magazines, novels, and other paperwork. Have an old-school photo shoot with your best friend one weekend, or use this to inspire them to go on that long-awaited vacation. 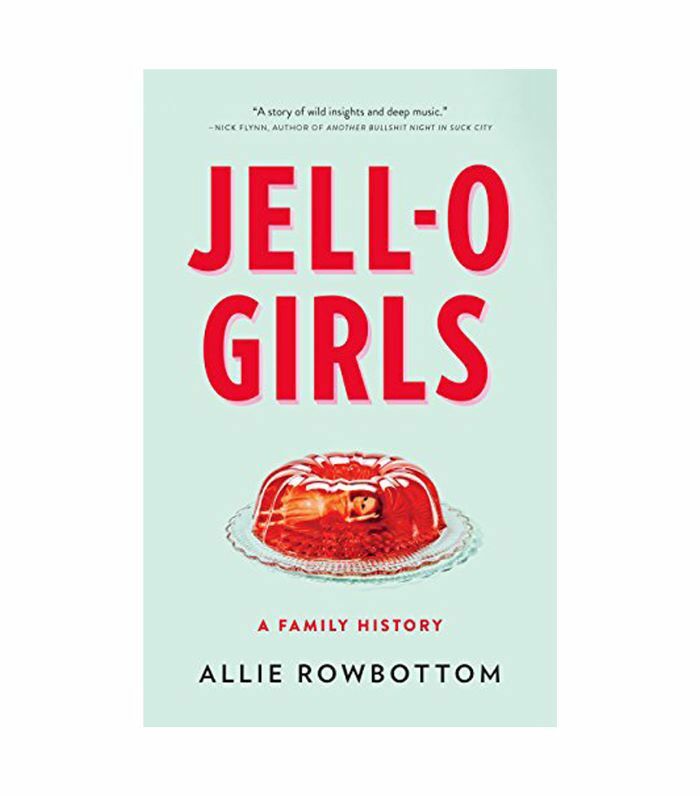 This buzzed-about book follows the dramatic history of the family behind the Jell-O empire, and how the sweet's status as an American icon hid generations of ongoing pain and female strength. It'll help make conversation with a new friend who seems promising. 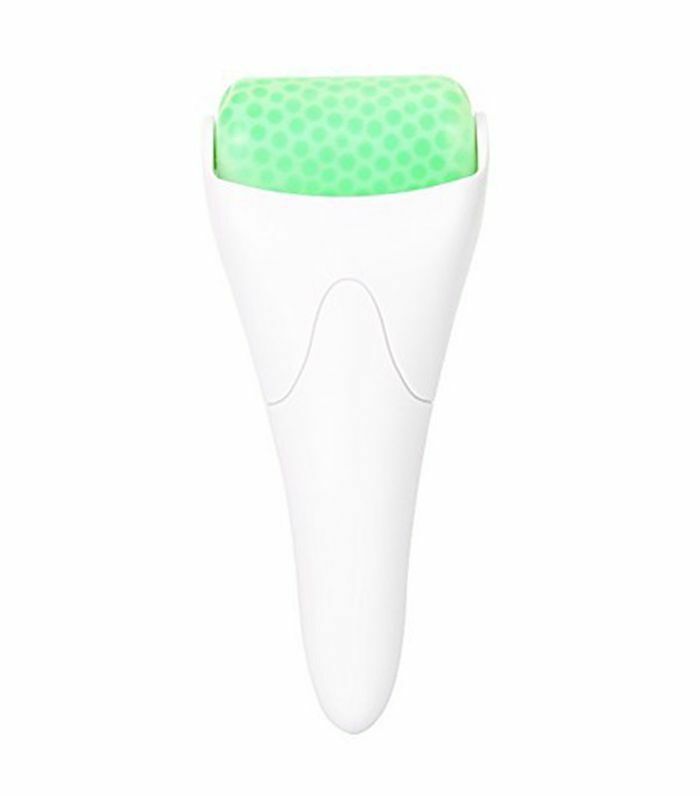 If you haven't already noticed this ice roller sweeping into all of your Instagram stories, then take note—this product is an indulgent addition to your self-care routine. Get one for you and your best friend, and try it while FaceTiming. 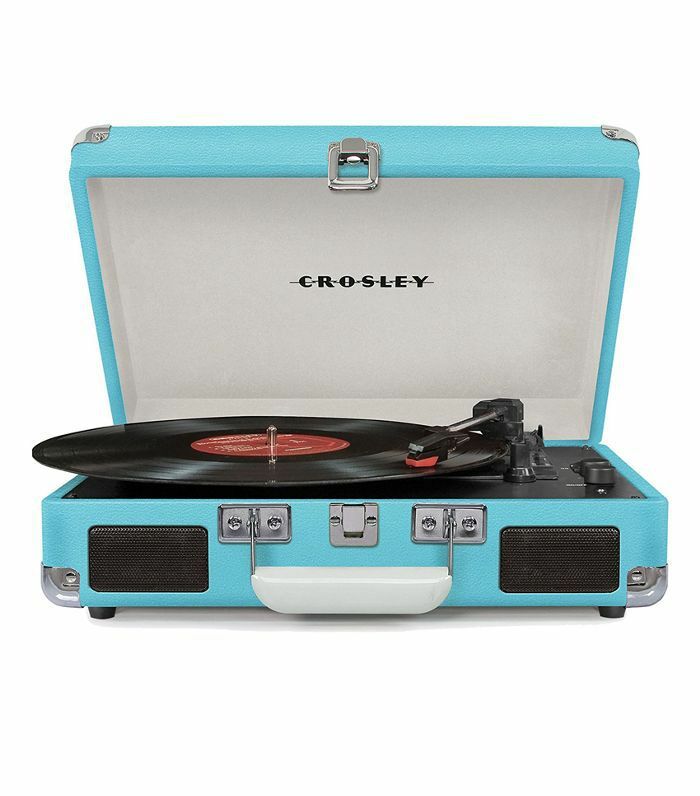 Although this present is obviously a showstopper on its own, you should make an accompanying playlist for it, too. Don't be bashful about encouraging your significant other to make one, too, so that you can both learn each other's favorite tunes. 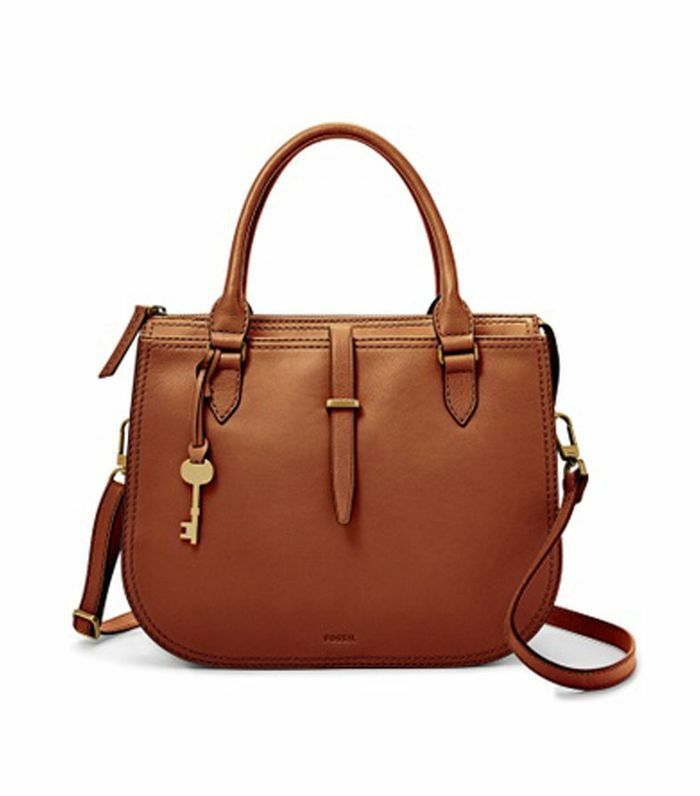 If your mom has an impressive bag collection, let this one stand out from the rest. Its timeless leather finish and shape won't go out of style anytime soon—just like her. This is the type of gift your dad won't even realize he wanted until he starts using it. So be sure to find his favorite record to wrap up, too. Not sure what that is? Stick with Rumours. 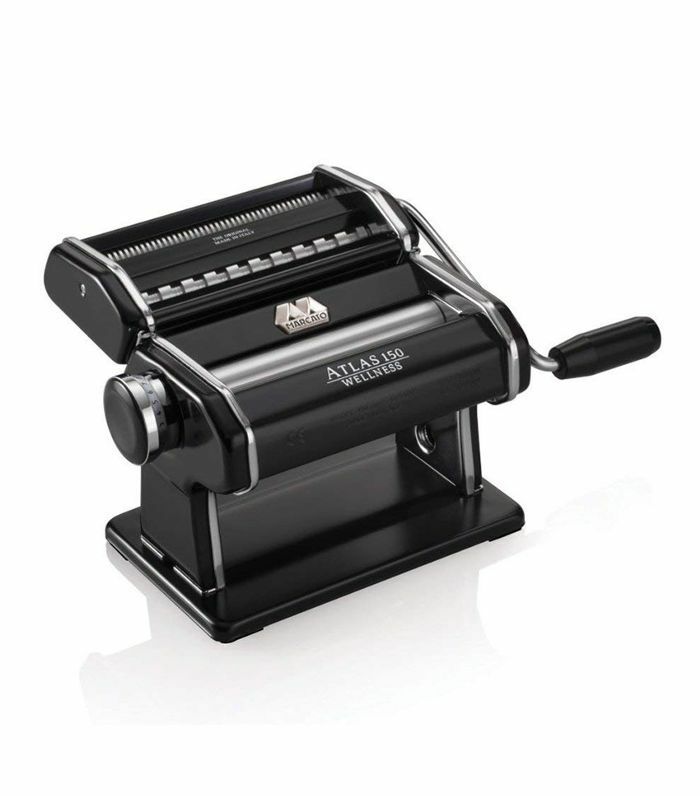 Although many siblings probably haven't cooked for one another, we think this pasta machine could change that. Not only will it make for a fun new hobby for your brother, but it'll also ensure that some delicious shared dinners are in your future. 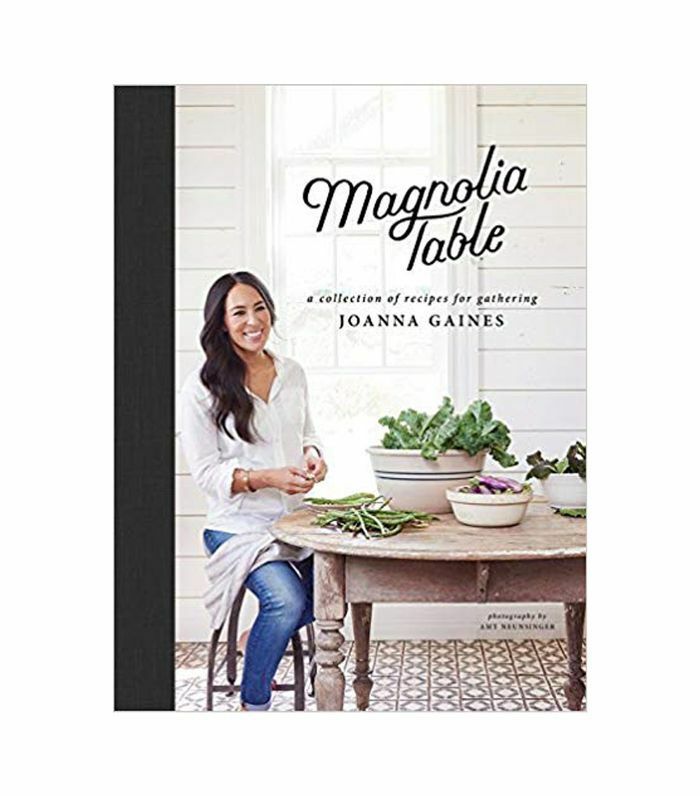 If your sister is like most of American right now, then she probably loves Joanna Gaines. 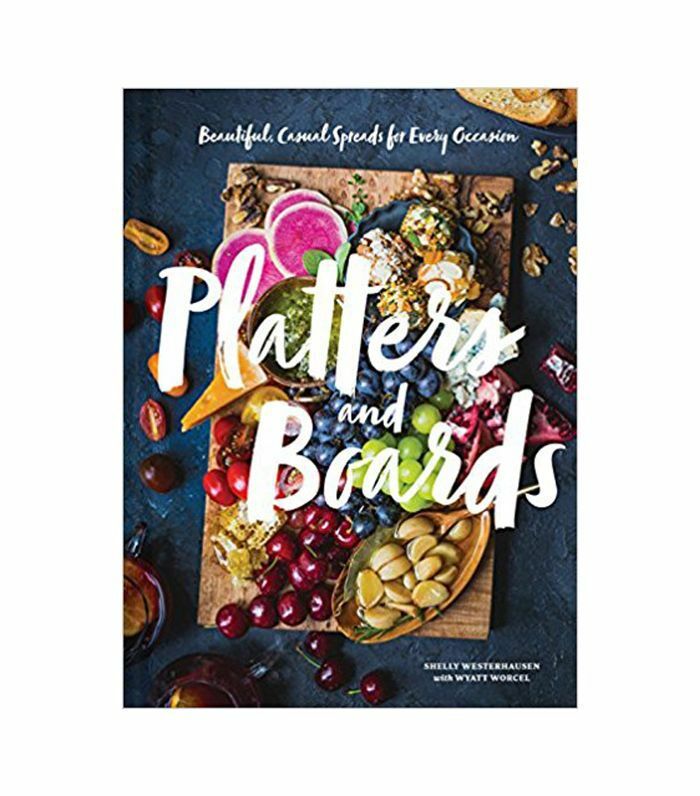 Surprise her with this new cookbook, and see if there is anything you two can make together one weekend. A close cousin can feel like a sibling, so why should she be left out of the fun? Wrap up this cookbook for her and even use a recipe from it for your night in. 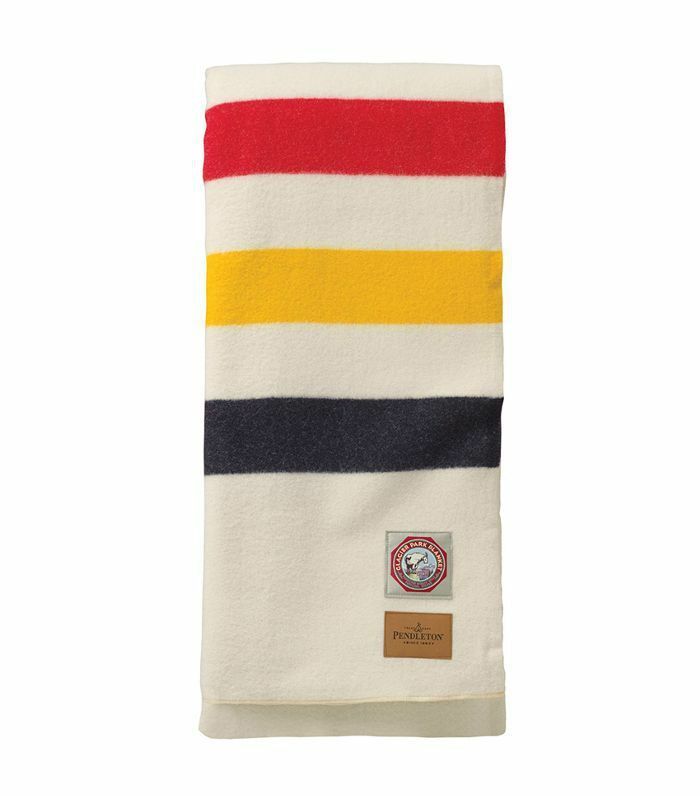 Nothing is more fun than a movie night with a roommate you're close to, and this colorful blanket will help turn that routine into a casual tradition. Want to thank your neighbor for watching your dog for an afternoon or collecting your mail while you were out of town? 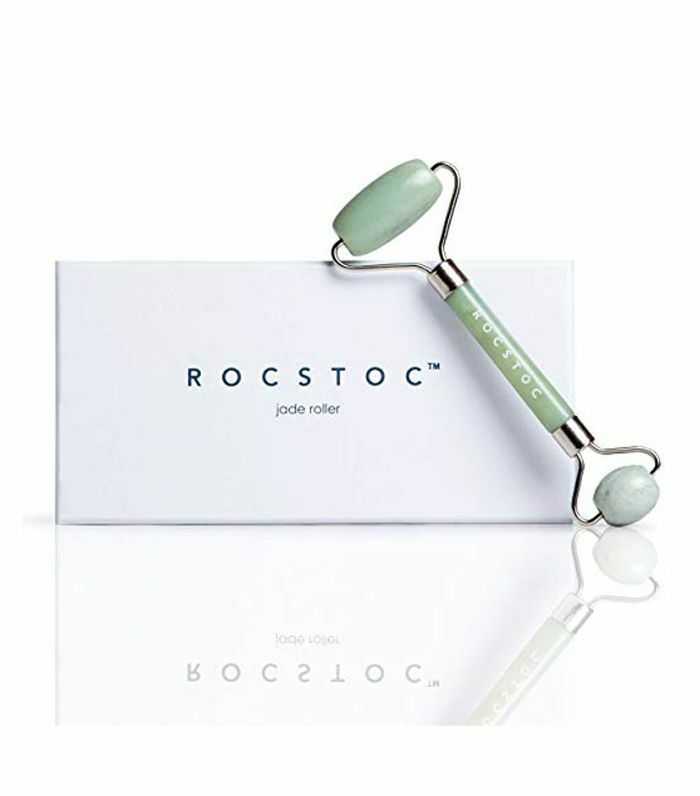 Encourage some pampering with this jade roller, which revitalizes skin and reduces fine lines. Let's say that you have a guest who is staying with you for a few days. Give this luxe item as a welcome gift, which will help her unwind from a long trip with its anti-inflammatory properties. If you've been working with a mentor for some time, be sure to express gratitude for all the tips you've received. 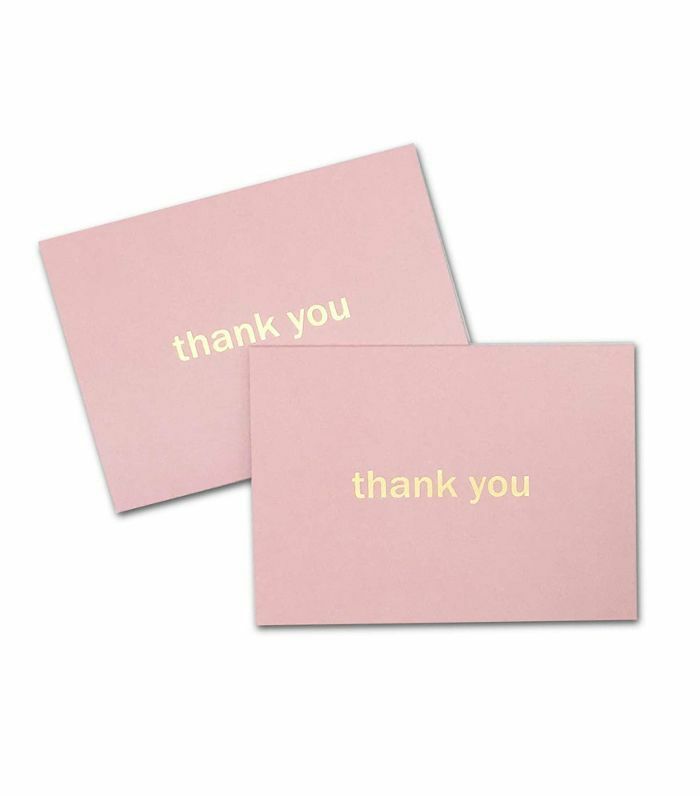 Bonus points if you send thank you notes to other people in your life, too. Who says you can't treat yourself? 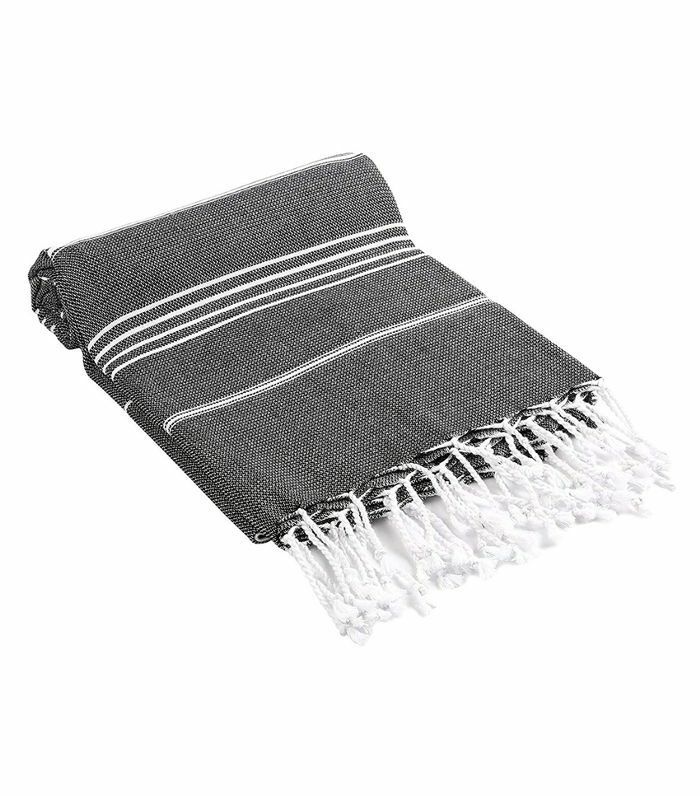 Do so with a soft Turkish towel, which will probably kick any shabby one you're currently using right into the trash.